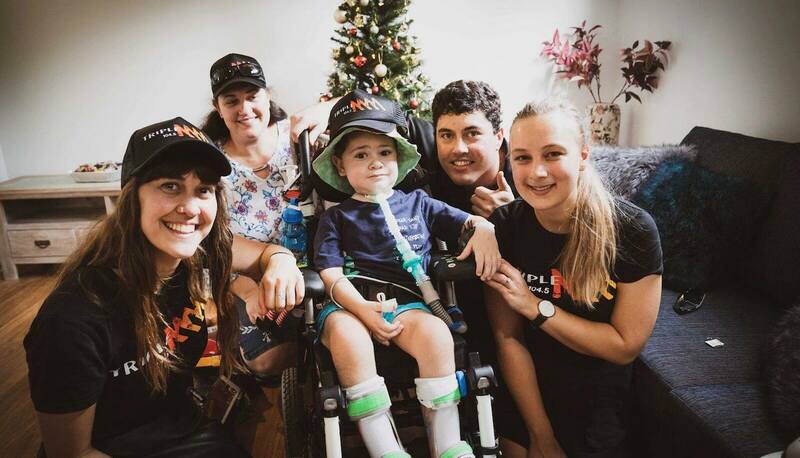 Three weeks ago Marto, Robin & The Moonman heard the story of young Henry, who at just three years of age lost the ability to breathe for himself. Triple M’s Big Breakfast team then made it their mission to help get Henry home from the hospital for Christmas. His parents recently purchased a place in Brisbane to be closer to care for their son, so the house needed an overhaul to be ready for Henry’s needs. Marto, Robin and Lawrence had listeners calling in and offering their services to help fix up the home. It all culminated in a big reveal with the team broadcasting from the newly transformed house for Henry’s big welcome home! We got Henry Home For Christmas! Thanks to the help of so many volunteers who helped Lend A Hand. Its times like these you realise how amazing Brisbane really is. Throw them a 'like' to show your appreciation. Jess and Tillz – simply divine. Great work team.